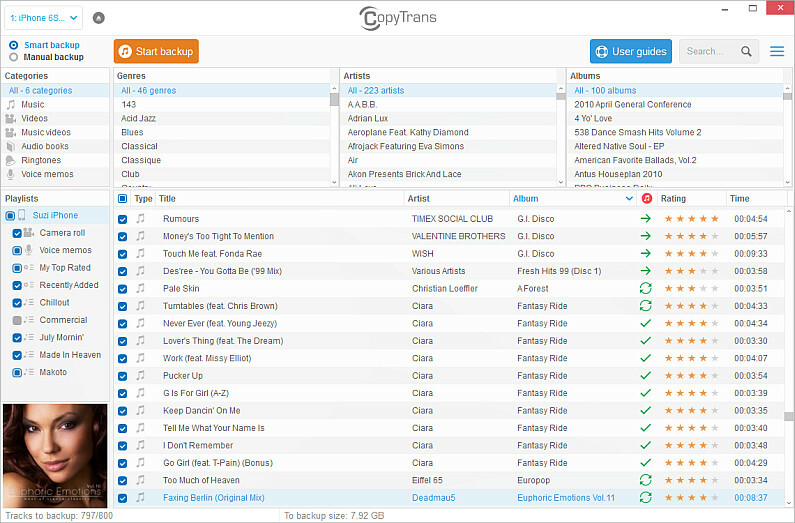 Home » How to transfer music from iPhone to a USB flash drive? 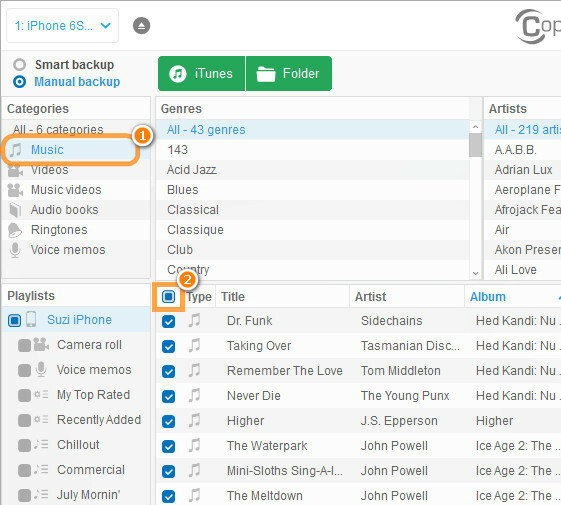 Got all your favorite songs on an iPhone or iPod but you are running out of space on the device and wish to backup the music without clogging up your PC? Easy! 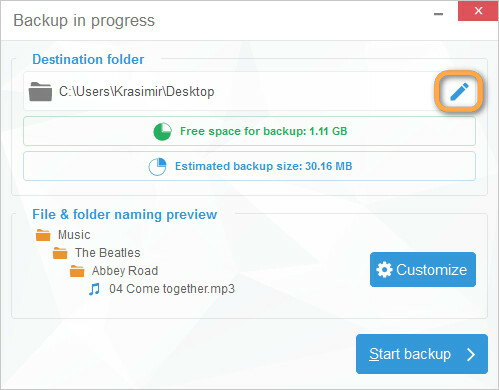 Why not backup the iPhone or iPod music to an external drive? 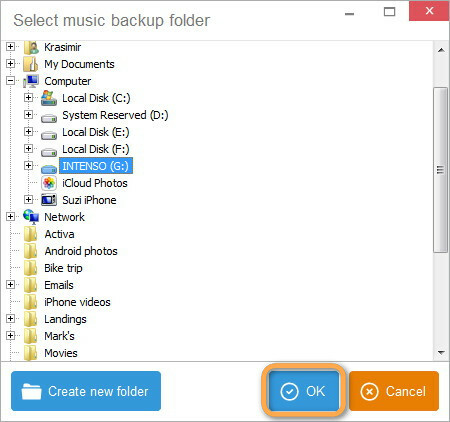 This guide explains how to transfer music from iPhone to any USB drive such as an external hard disk or a flash drive. Connect the flash drive or external hard disk to the PC. 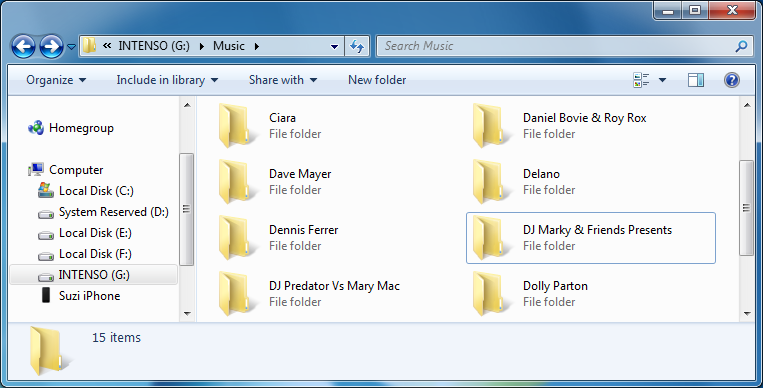 You can customize the order of folders in your backup in accordance with your preferences. If you prefer keeping all the tracks from a single list in one folder without creating new subfolders, just leave the relevant fields empty. 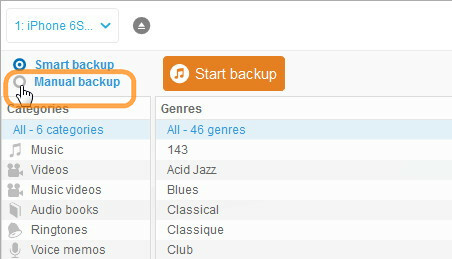 After you have adjusted your backup settings, click OK and start the backup. That’s all. The iPhone music is copied to the selected external USB drive. How to back up iPhone voice memos?